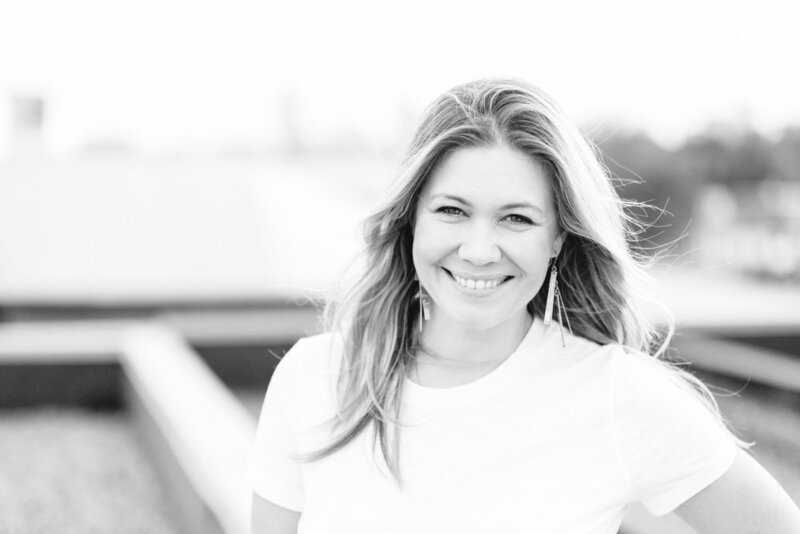 Susannah Campora, co-founder of Connected, is inspiring and guiding humans everywhere to get clear, get real, and finally with support of real community, to get going in life purpose. As a certified coach, creative social entrepreneur, soul-guided, and master facilitator, she transforms fears into fuel, catapulting people in the direction they were born for, and bringing more of what we all crave to life: connection, community, collaboration and productive, enlivening conversation. She infuses her private consulting/mentoring, online presence, speaking, interviewing, classes, gatherings, and workshops with wisdom, compassion, boldness, and enthusiasm. I believe if more leaders are ignited, nurtured, and guided more efficiently and effectively, more people will be helped and more solutions created globally. Leaders are everywhere, of all ages and backgrounds. They have huge hearts, big visions, and incredible gifts but they are like floating silos. They need guidance, support, and anything they need to take action, be and create change, and thrive. For years, I was one of these latent leaders. Through my personal and professional lives falling apart, and living a life not authentic to my purpose, in mediocrity, suffering and desperation, I learned the hard way of what I needed and what many people just like me needed, especially as we are discovering who we are as teens and in our 20s. After finding it was not readily accessible to us, and that it actually CAN and is VITAL to become our an essential part of our culture in society, I began to see and create Connected. I believe: We all need our own "recovery" programs and support groups. We need more of these safe spaces for emotional and social growth and wellness built into our society. I will always be in and create communities where we are all loved and accepted for all of us....safe groups and authentic relating gave me so much of what I deeply needed. We all need to be seen, heard, accepted, and acknowledged for who we are, and where we are at. It is basic human needs, and also supports us to thrive in life. Everyone needs and deserves to have coaching and mentoring now. Everyone can experience and learn basic coaching skills and share it with others in their life and work. We can weave authentic relating and collaboration into culture for bigger impact. In my own life, I experienced radical life-changing results from hiring a life coach for the first time in 2013. I also discovered then that my purpose and passion is to be a catalyst for others' discovery, transformation, and expansion and began transitioning out of my successful residential real estate career. Coaching bridged me to the practice of nonjudgmental state and compassionate communication with people, giving me access to seeing possibility for solutions/the root of problems, transformational group facilitation skills, powerful interviewing skills, and life-changing communication patterns. I believe more people can learn and use coaching skills and tools and infuse into everything they do personally and professionally. What inspired you to start your first social enterprise, Real Life Book Club? The power of my participation in safe, structured small group conversations from 2012-2014 substantially transformed me. Inspired by these experiences, plus my need and the need of so many other busy professional women for connection, growth and authenticity, I created Real Life Book Club in 2014. I cultivated the personal development book club program to be a one-of-a-kind experience--an experience where busy modern-day women could receive inspiration, accountability, authentic relating, personalized growth through the books read, structured intentional small-group meetings, and greater community gatherings + collaborative partnerships. It was accessible, affordable, effective, personal and attractive for our way of life. After training and empowering leaders on the facilitation and leadership process and skills, the ripple effect was undeniable and over 300 women were able to access a culture of real connection, community and collaboration for their every day life. In 2016, Susannah had the call to reach more emerging leaders and changemakers with this other modalities, and sold RLBC in June 2017. Originally from Wichita KS, I moved to booming Denver in 2005, where I currently live with my two awesome kids, Mia and Anthony, in my community home. I love connecting people, experiencing new places, cultures, dining, dancing, singing, and yoga. I don't read novels but ton of personal development books and I write poetry for pleasure and my stories to share wisdom. I aspire to be a balanced, whole person and embrace all of me by being developed in spirituality, emotions, sexuality, finances, business, and service. I go crazy over live acoustic guitar, strong coffee, documentaries, Game of Thrones, good design on anything, sustainable urban revitalization, and I consider myself a social "scientist", observing trends and patterns of the collective and qualitative research. On the weekends, I'm visiting with friends, hiking, dancing, at coffee house for hours, road tripping, and occasional snowboarding. I LOVE to ask questions. I ask a lot of them and love to listen and understand people. I have a background of many years in corporate, residential real estate, property management, sales, customer service, event planning and coordinating, social media, fundraising, training and development, networking, strategic partnerships, community building, mentoring, spirituality, theater, music, and volunteer work. I received a B.S. in Psychology with emphasis in Education and Religious Studies from Benedictine College in 2003. In 2009, I received my Realtor's license for Colorado, earned the 5-Star Professional Award for 4 years for exceptional client service. In 2013, I attended Institute for Professional Excellence in Coaching (iPEC) and graduated from Personal Success Institute. 2014 brought me Arhatic yoga, Peak Potentials, and received certification as Energy Leadership Index Master Practitioner from iPEC. I graduated from Landmark Worldwide's Curriculum for Living in 2017.